Use Pitchup to check availability or book a pitch online at the Thames Head Inn's campsite, Cirencester. The Thames Head Inn caravan and camping site between Tetbury and Cirencester is now open! 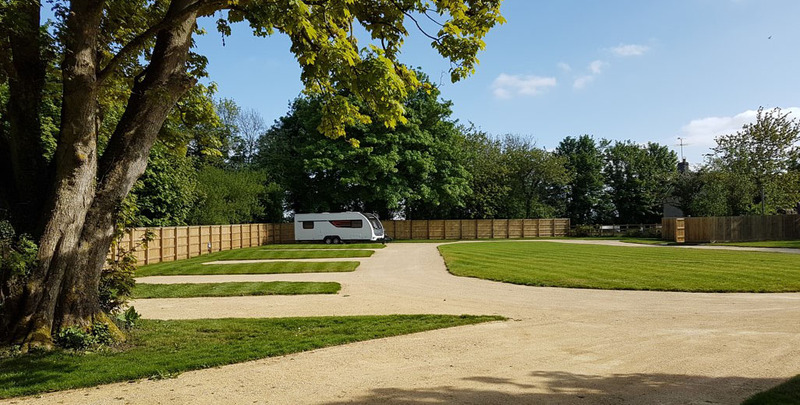 At our new campsite in the Cotswolds we have 10 hard standing caravan pitches and 2 grass pitches for tents. 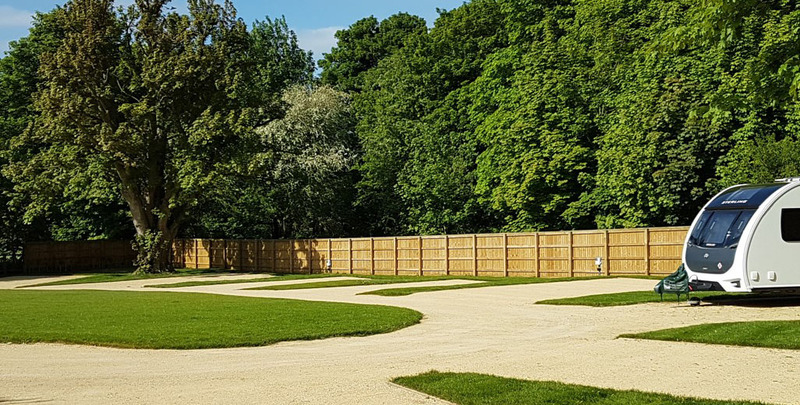 An ideal campsite to use as a base for exploring the Cotswolds within easy reach of the Gloucestershire towns of Tetbury, Cirencester, Cheltenham and Stratford-upon-Avon. Children and families are welcome and we are a dog friendly campsite. Pitch up, have a few drinks or a delicious meal in The Thames Head Inn and there's no need to drive home! Exclusive use of the entire campsite is also available. If you are looking for a holiday campsite to travel around the Cotswolds or need shorter term Fairford Air Tattoo camping (www.airtattoo.com/airshow), somewhere to stay when visiting Badminton Horse Trails or you need Festival of British Eventing at Gatcombe Park camping (www.gatcombe-horse.co.uk) please contact us - 01285 770 259 / info@thamesheadinn.co.uk.